Growing up most have a best friend. Someone you tell secrets to. Someone you can play with. Someone you can trust. Someone you can get trouble with. Maybe you all are still friends today and are still getting in trouble. Well today is the day where you honor those best friends who have been with you through thick and thin and who have been there for you every step of the way in life. For Mr. and Mrs. Beyer have been best friends for the past 8 years. They have been through a lot together but whatever came their way they handled and moved on together. They tell each other secrets and play together and trust each other and they even get into a little trouble together. After meeting in college Josh and Christina have not left each others side. They literally share everything with each other.From liking the same movies and music to sharing kids and a home to sharing birthdays because they are 2 days apart. They wouldn’t change a thing about their relationship except maybe having more time for themselves. They take their wedding vows seriously and it’s ’til death do they part. 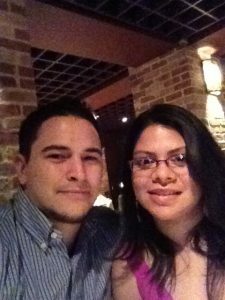 After sharing a life together it is hard to not be best friends with your significant other. However, outside of their marriage they do have other friends. Josh has been best friends with him partner in crime since they were young boys growing up in Hallettsville. 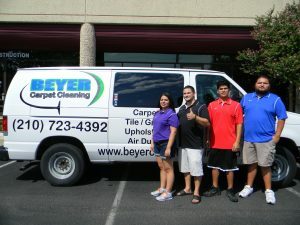 His friend even worked for Beyer Carpet Cleaning at one point to help him out. Christina has been friends with a couple of amazing ladies since high school. She has also been best friends with her sister. Being born 1 yea and 2 weeks apart they have shared more then secrets they have shared a life. Christina’s friends have also put their support behind Beyer Carpet Cleaning. 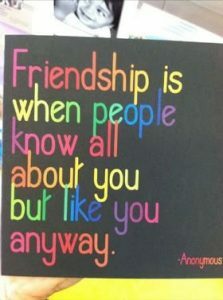 Best friends back each other up and if they are messing up a best friend will let them know! Beyer Carpet Cleaning also has a couple of best friends in the industry. People they can go to when they have questions about carpet cleaning. People who will lend them equipment or give them solid advise about the carpet cleaning industry. Everyone needs a best friend no matter what business you are in. Where would we be without our best friend? Our childhood memories would be completely different if we didn’t have that best friend in our life. 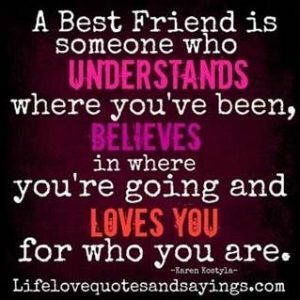 Who’s your best friend?